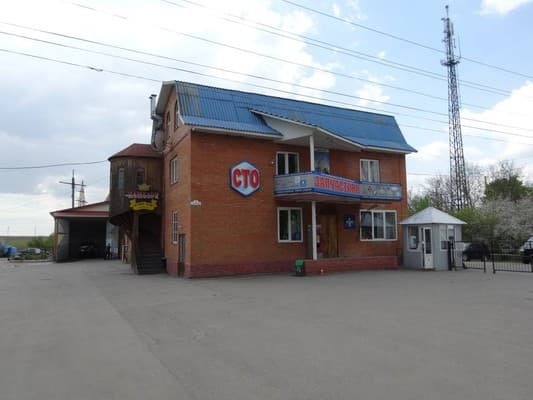 Motel "Camelot" is located at the entrance to the city of Nemyriv, on the international highway E50. 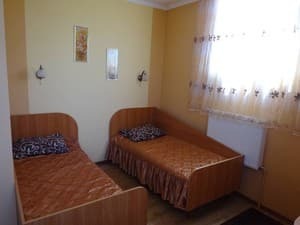 To the services of the motel are double rooms with a private bathroom and shared facilities. 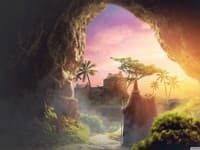 Standard rooms have air conditioning. Guests can eat at the cafe-bar on the territory of the motel. The menu of dishes of Ukrainian and European cuisine. Free Wi-Fi is available throughout. You can park your car in the hotel's secure car park. Motel "Camelot" is located 280 m from the central bus station and 3.6 km from the city center. 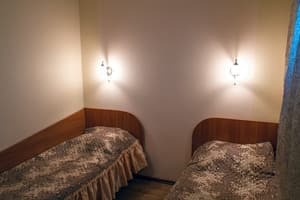 Description of the room: Rooms are equipped with twin beds. 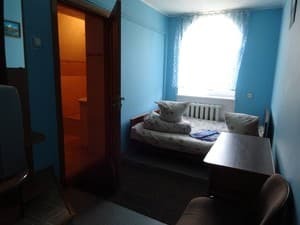 Description of the room: "Standard" rooms with twin beds. Guests can eat in the cafe-bar on-site parking. In the menu dishes of Ukrainian and European cuisine. Motel "Camelot" is situated at the entrance to the city of Nemiroff, on the international route E50. 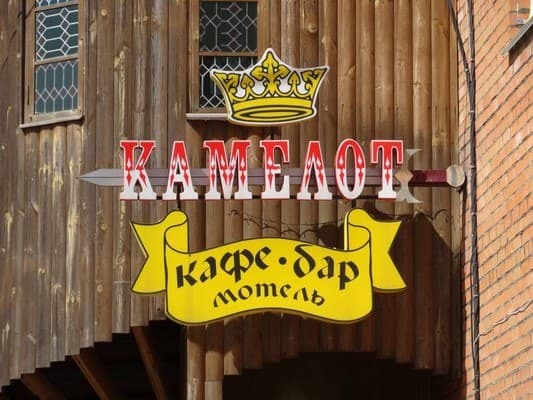 Motel "Camelot" is located 280 meters from the central bus station and 3.6 km from the city center. You can take a taxi or public transport.